Here is a video of me speaking at the recent Super Fast Business Live event in Sydney. WP Curve – Unlimited WordPress small fixes. Helloify – Contact form and live chat website button. Black Hops Brewing – Gold Coast Craft Beer Brewery. 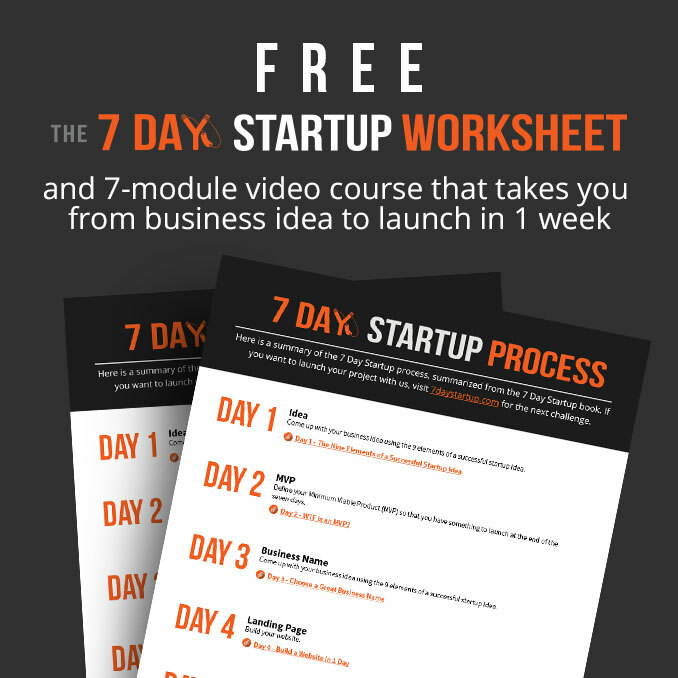 The 7 Day Startup – My last book covering some of the topics above. Content Machine – My next book. You really resonated with the audience – thank you for sharing your story Dan. Thanks for having me mate, it was a cracking event. Great presentation. I like your directness and unvarnished honesty. The stuff you shared is an amazing inspiration and cautionary tale for people on the startup journey. Thanks mate, let me know when your talk is available I’d love to share that with my audience as well. Dan, a really inspiring story. I have been following you since your days at Informly, where you were reporting a few hundred/month income reports. It’s been a real inspiration to follow your journey. Thanks man, that’s great to hear. I started doing those reports in 2012 before I was earning anything. I sometimes like to look back at the first one ha. Great presentation Dan and great story behind all the challenges you shared, just curios mate! What is the secret behind the no beer belly? Hey Andy. @JamesSchramko:disqus did a big write up on his site, you can check it out here. Thanks man I really appreciate that!